Why is a Log-Store important? With the winter nearly over, we should take advice from those animals waking up from hibernation – it’s never too early to start preparing for next year! So while they’re out collecting their food, why not think about getting a log-store to collect and keep more wood in to burn next winter? Correct storing is essential to getting the most out of your wood as this allows the necessary seasoning, ideally for 6-12 months. Otherwise it is likely burn for less time and produce less heat, potentially emitting dangerous and environmentally-damaging smoke. 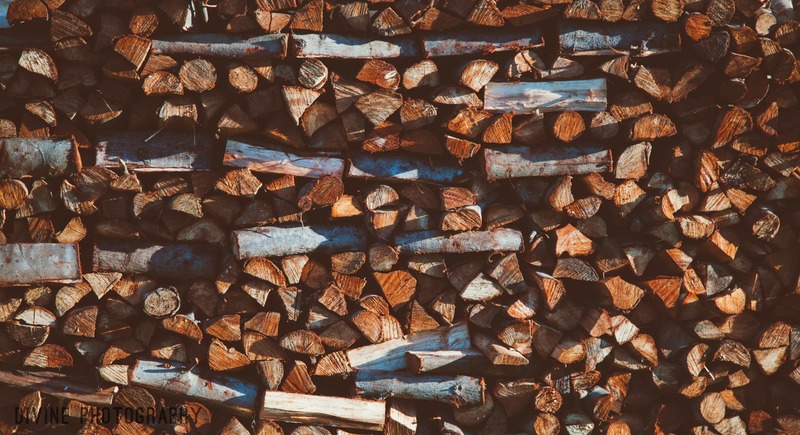 Planning ahead for winter is incredibly important, so a log-store will help get the most out of your fuel when the fire is needed. There are a few requirements your wood will need when getting a log-store – firstly, shelter. In order to keep your wood dry and let it season properly, protection from the elements is vital. Be sure to position the log-store in a place that isn’t constantly harassed by inclement weather and that it has a sturdy frame with a sloped roof to keep the rain out! The other necessity of your store is space. Not only must the depth align with log size, but the wood also needs air circulating around it to help it dry out, so slatted side panels are a must. Also, don’t just put the larger logs at the bottom and smaller on top, mix up shapes and sizes or chop them down to provide enough breathing room between each piece. In the interest of saving money, building your own log-store couldn’t be easier or cheaper! All it takes is a few pallets (which local businesses can provide for free), four wooden posts, general tools (such as a hammer and galvanised nails) and a few hours of time and labour. First, use the pallets as the store base – either one or two pallets wide, depending on how many logs you intend on storing. Secure your four wooden posts into the ground at each corner of the pallet base – if you want to go all out, use sand and cement mix to keep them in place. Make sure the front or back two posts are slightly taller to allow for your sloped-roof! Break down a few pallets or use wooden planks to use as slatted side and back panels, spaced evenly and secured in place with nails. Do the same for the roof but without allowing space between-panels – keep that rain out! When storing, space out your wood shapes and sizes to allow maximum air circulation so it can season. 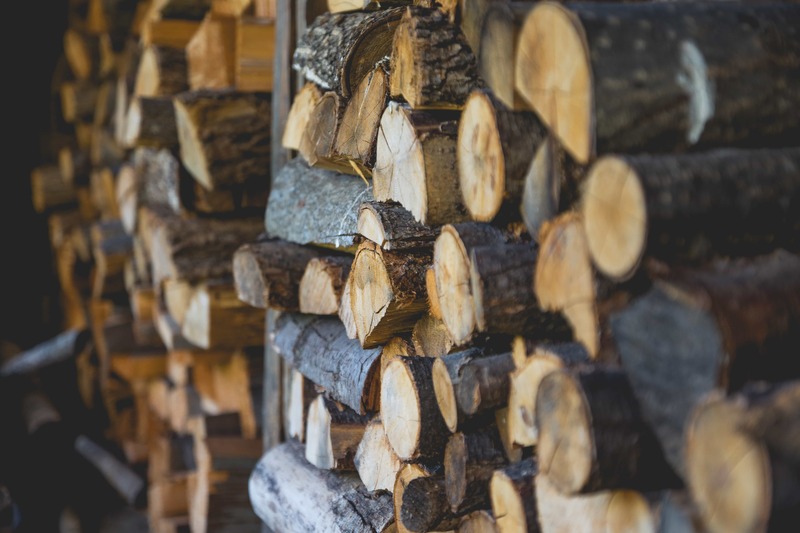 It’s that easy to craft your own log-store and start getting the most out of your firewood in winter, and with the addition of a Firemizer, your fuel can last up to 38% longer – meaning less trips back outside to grab some more!